← Silent Cut Reel Mower Does a Great Job! 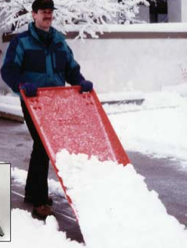 This entry was posted in GARDEN and tagged heavy snow, People Powered snow removal, snow removal, snow removal device, snow removal tools, snow shovel, snow storm, Snow tool, snow tools, Snowmaster Snowscoop, snowscoop. Bookmark the permalink.